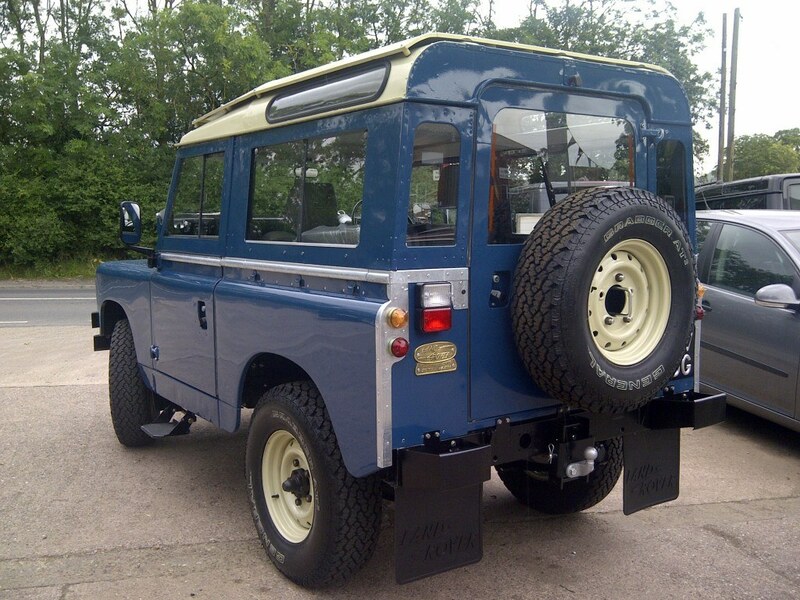 If you are a Land Rover owner in the Worcester area, then Churchill 4x4 can help you restore or refurbish your vehicle and get it back to the condition that made you fall in love with it, we always work hard for our customers, treating their vehicles as our own to ensure the work is only the very best. Here at Churchill 4x4 we have the knowledge and skills that you need to help you achieve what may seem like an impossible task, we can restore any Land Rover that you may want us to, we are able to source parts in time crunching time frames however rare the part may be and then our expert team of Land Rover Restoration technicians will go to work. We can of course source a Land Rover for you as well, we will search high and low to find the perfect one to suit your requirements and from there we can help you make it look fantastic once again. Whatever job you may need doing, no matter the size Churchill 4x4 can help, from finding and fitting a rare bulb to a complete re-build of your car we have the knowledge and tools to tackle any restoration you may need. We can also provide an MOT service at our fully equipped workshop as well, plus we can help you if you need to export your vehicle too, we can also convert your Land Rover to left hand drive if you need us to. 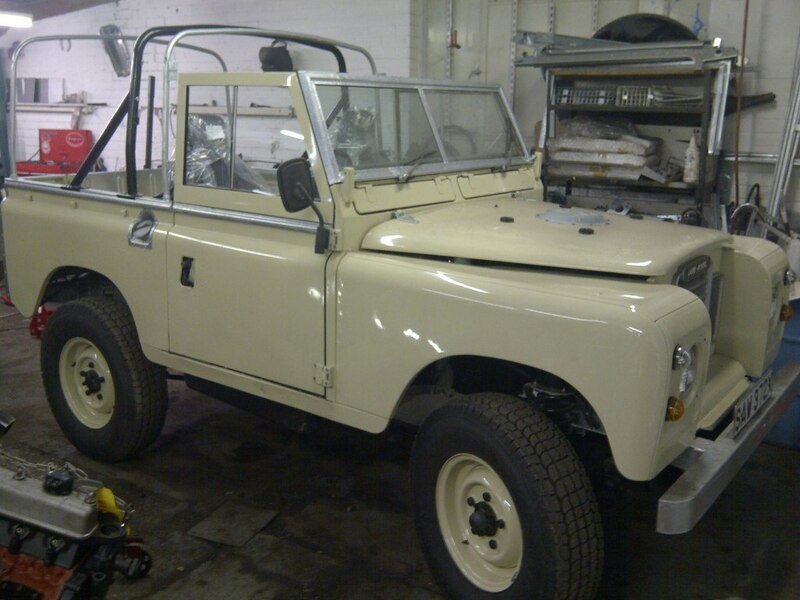 With a wealth of knowledge, experience and a love for all things Land Rover we are the experts in the Worcester are that you should call to help on your restoration project. If you would like any more information about our services please feel free to get in touch, we are always happy to help in any way we can.